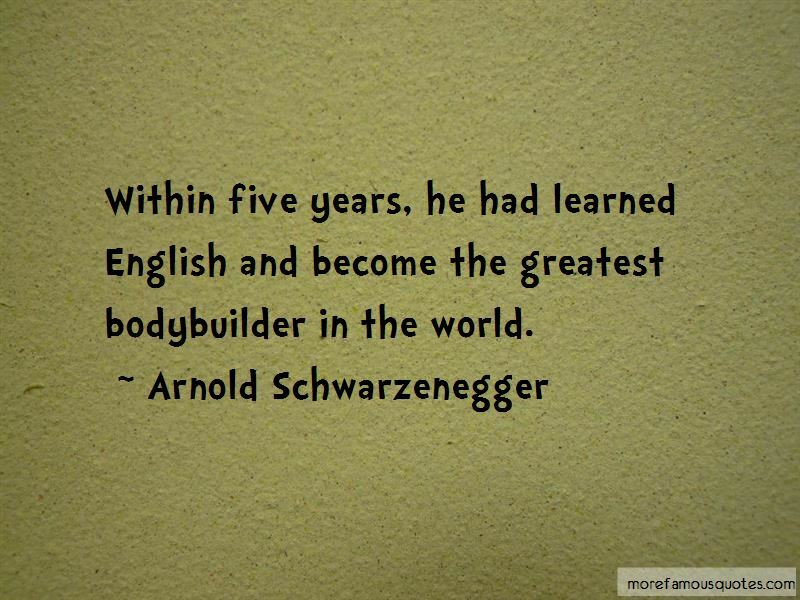 Enjoy reading and share 27 famous quotes about Bodybuilder with everyone. 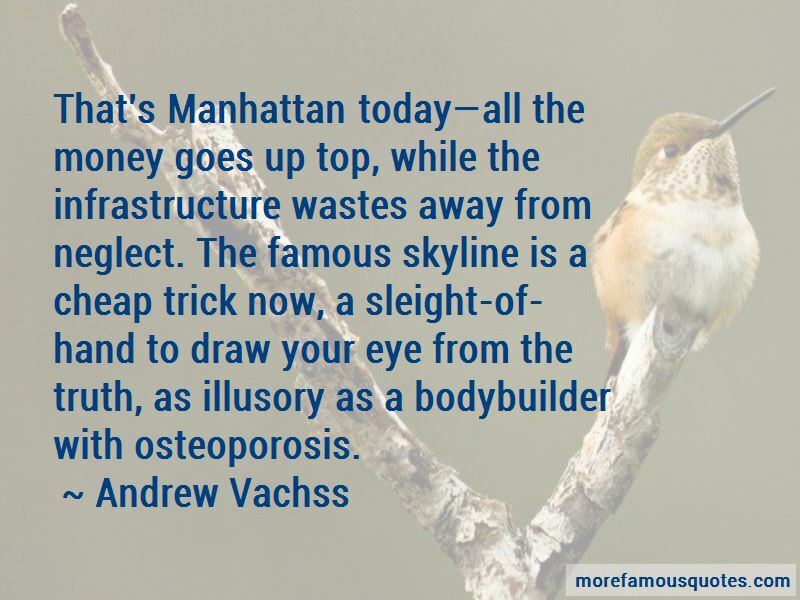 “At twenty-one he had arrived in America a penniless bodybuilder, born in an obscure Austrian village, armed only with the immigrant's time-honored weapons of hope, ambition, and an almost supernatural belief in the great American dream. 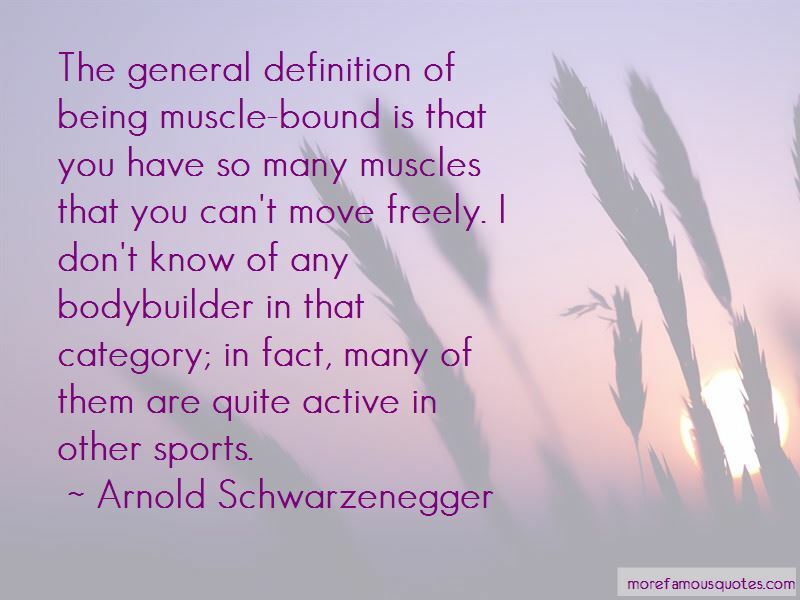 Want to see more pictures of Bodybuilder quotes? 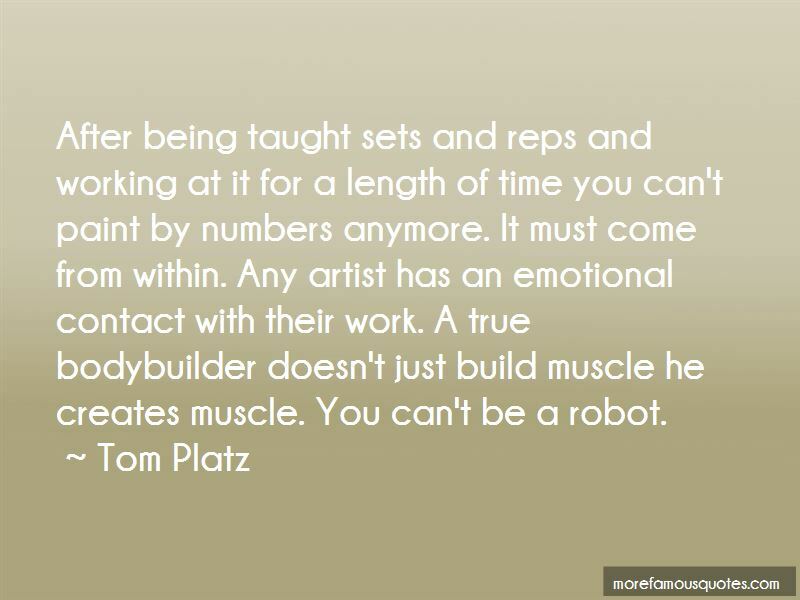 Click on image of Bodybuilder quotes to view full size.